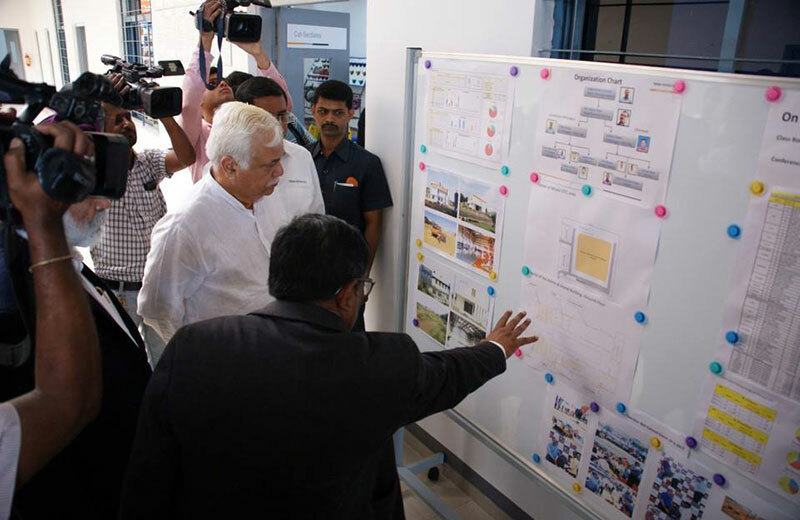 The Tata Hitachi Operator Training Center, Dharwad was inaugurated by Mr. R V Deshpande, Minister for Large and Medium Scale Industries, Government of Karnataka today. 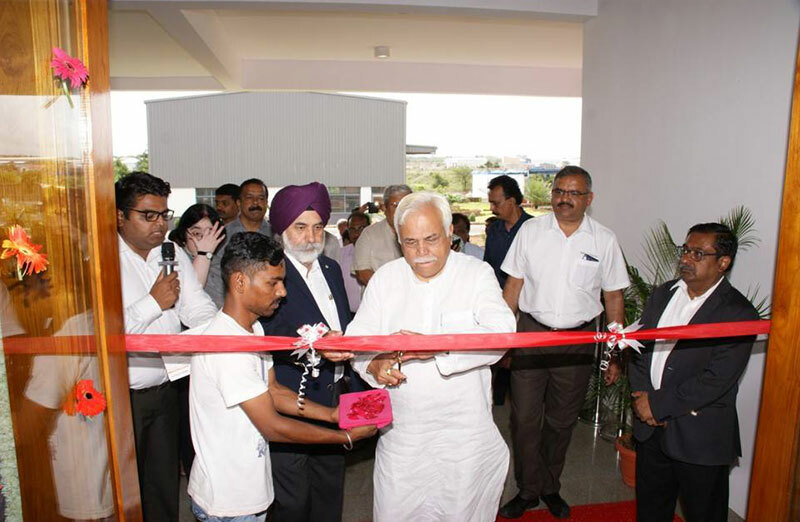 The inauguration was also graced by Mr. Vinay Kulkarni – Minister for Mines and Geology , Government of Karnataka. 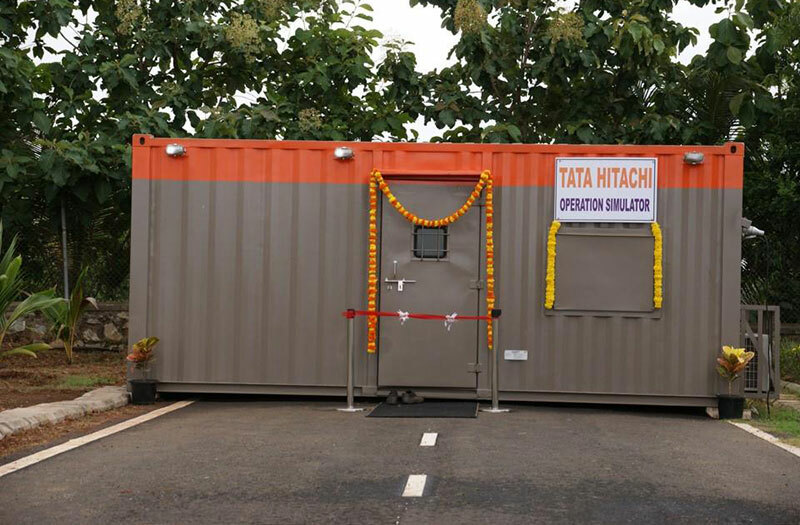 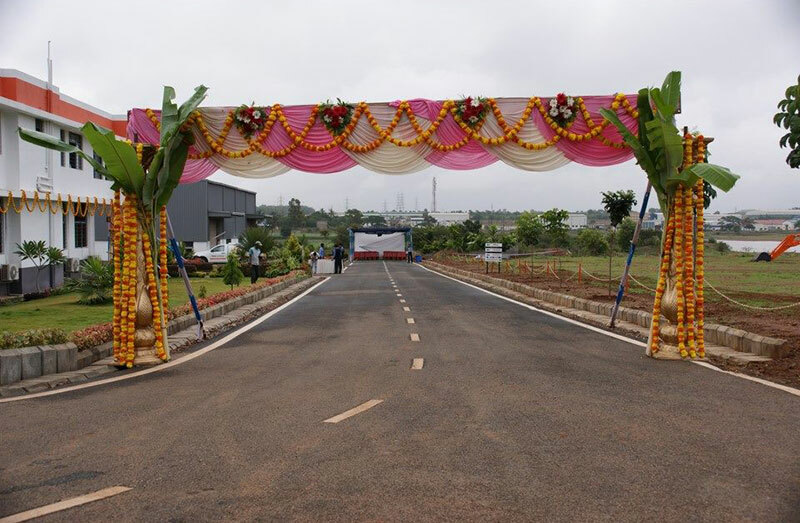 With the help and assistance of the Karnataka Government, Tata Hitachi focused on Skill development way ahead of others and set up the Operator Training Center. 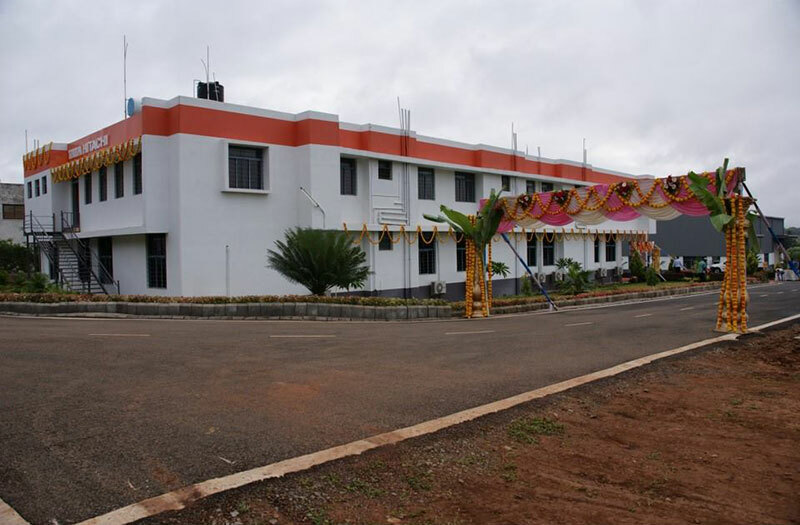 Here, hands on training is provided to those who have just completed their schooling and are looking to develop their skill sets. 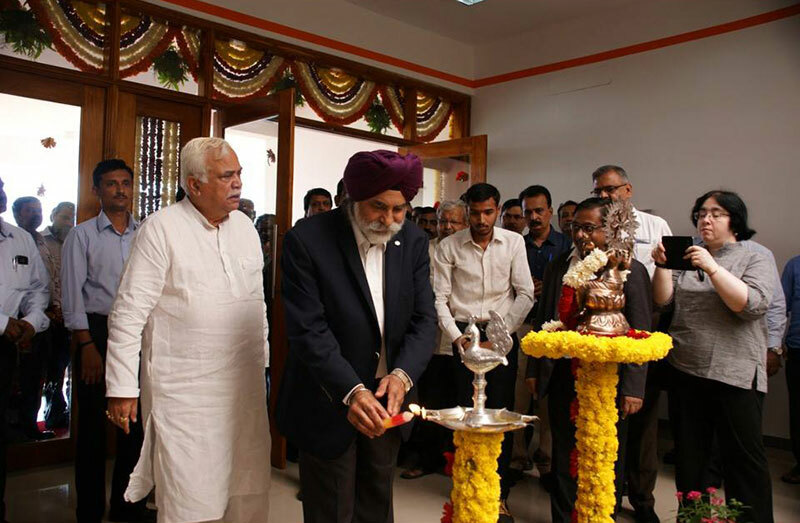 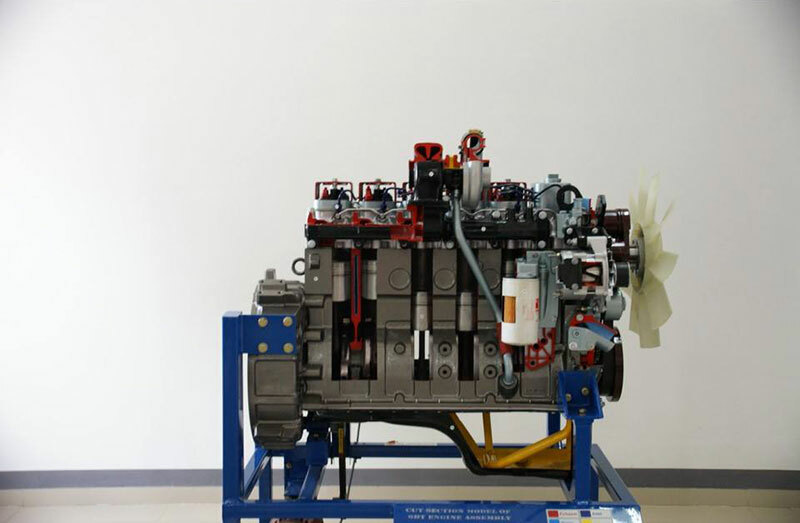 The center also has refresher courses for factory and service personnel to sharpen their knowledge and capabilities to keep them abreast of the latest technologies.